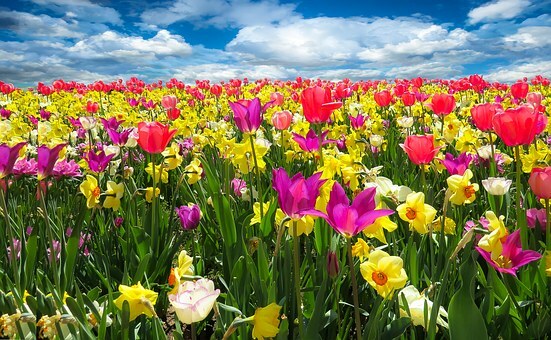 You are here: Home / Blog / News / Are you planning A Spring Play Area for the Kids? 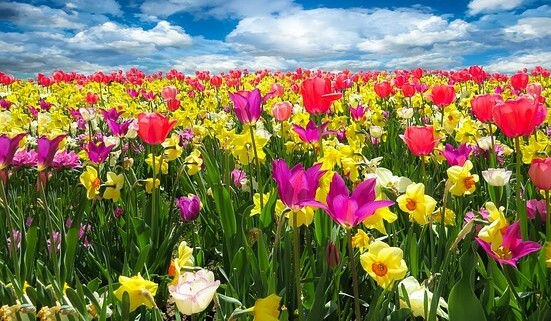 Young kids can grow fast over the autumn and winter months. If your babies are now beginning to venture out into the garden, it is probably time to think of ways to keep them entertained in a safe environment. 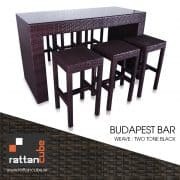 Rattan Cube furniture is built with families in mind. We have seating options that will help you make the most of the spring time when the weather is good. 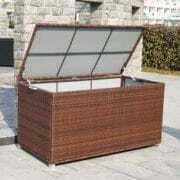 However, Rattan Cube also provides an excellent range of playhouses that are ideal for children of all ages. First things first: It may be time to revise your garden furniture, including seating, to better accommodate growing children. We supply seating that is suitable for families of any size. 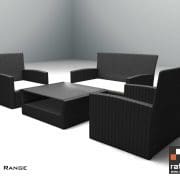 If you really want to think ahead and plan for birthday parties in the garden, Rattan Cube can supply 2 – 12 piece seating options. 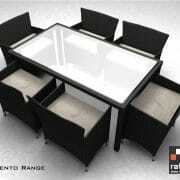 All our furniture is stylish and luxurious, and made from durable materials that are easily washable. 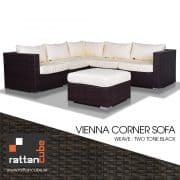 Rattan Cube furniture is also intended for use in all-year-round weather conditions, so you don’t have to worry about the adverse effects of rain or sun. Our range of playhouses is designed to meet the needs of children in all age ranges. If you are concerned safety; playhouse Alex, Alice or Julia are all ideal options for younger kids. For children who are a little more adventurous and don’t need as much supervision, consider playhouse Robin or Sarah to keep them happy while you relax in the garden. https://www.rattancube.ie/wp-content/uploads/2019/03/spring-awakening-1197602__340.jpg 340 551 Adam https://www.rattancube.ie/wp-content/uploads/2011/10/logo1.jpg Adam2019-03-20 10:17:302019-03-20 10:20:24Are you planning A Spring Play Area for the Kids? Free Gift with Paris Orders today!! Free Gifts on Orders all this week at Rattancube! 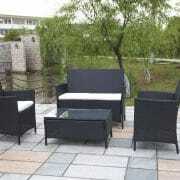 Get your perfect garden set for the summer!